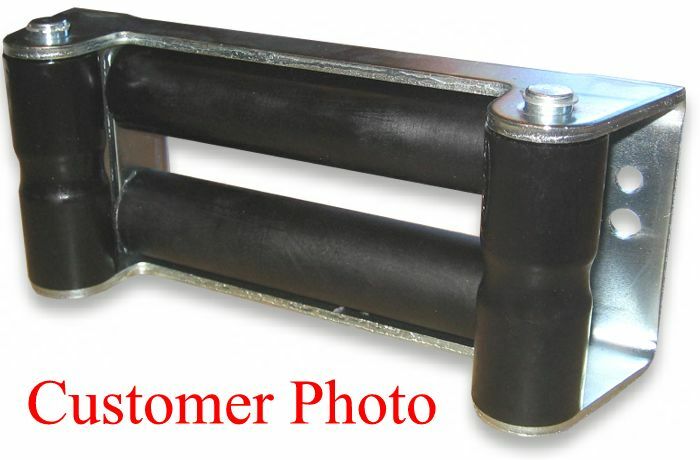 Our Nylon Roller Fairlead is the ONLY roller fairlead we recommend for synthetic winchrope for 4X4 winches. 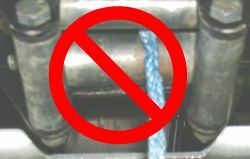 Because it is made from a heavy-duty nylon there can be no chafing of the winchrope as one would typically experience with aged steel rollers. 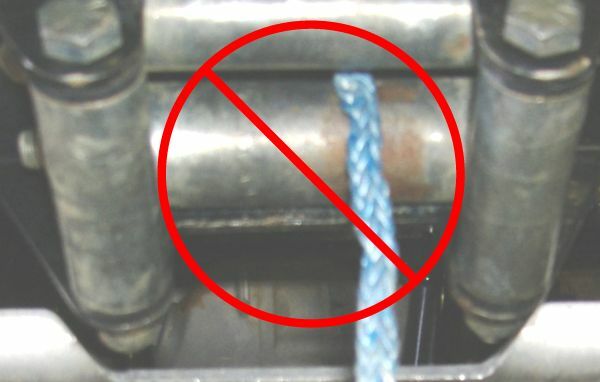 The vertical rollers also have a wide center groove which helps prevent the synthetic winchrope from sliding into the corners on a side-pull. Thus preventing pinching of the winchrope. Fits all models and all brands of winches with standard 10" mounting plate bolt pattern. Use with synthetic winchrope only.